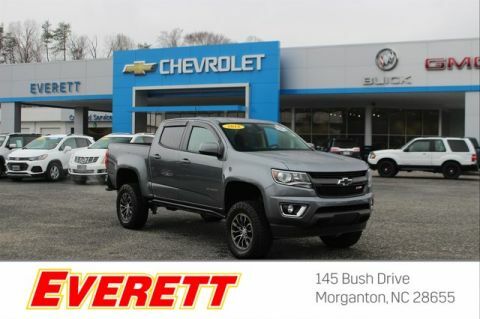 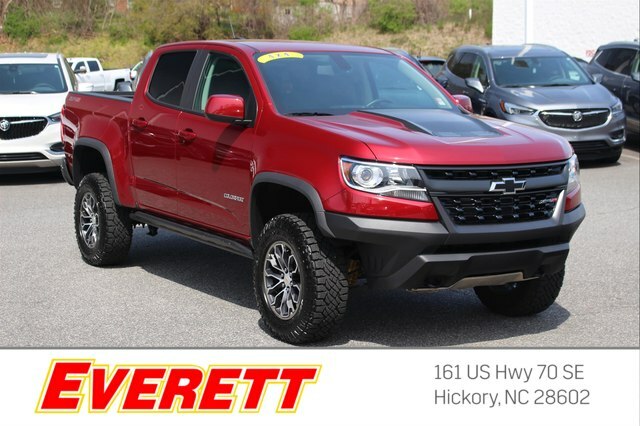 Chevrolet CERTIFIED* This outstanding Colorado is the impeccable Truck you've been waiting for*** 4 Wheel Drive!!!4X4!!!4WD.. 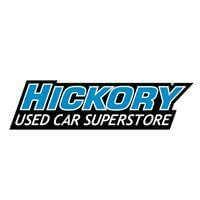 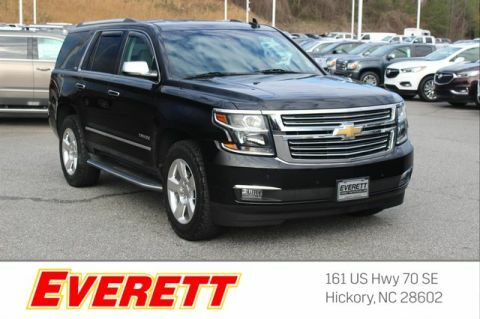 NEW LOW PRICE*** Very Low Mileage: LESS THAN 8k miles** Hold on to your seats!! 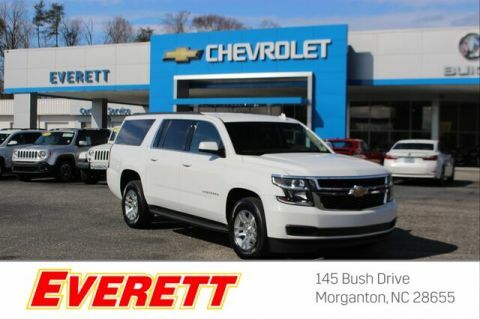 Optional equipment includes: Bose Premium 7-Speaker Audio System Feature, (0 P) Cajun Red Tintcoat, Radio: Chevrolet Infotainment 3 Premium System, Cargo Area Lamps (LPO), All-Weather Floor Liner (LPO)...Chevrolet Certified Pre-Owned means that you not only get the reassurance of a 12mo/12,000 mile Bumper-to-Bumper limited warranty and a 2 year/24,000 mile Standard CPO Maintenance Plan, but also up to a 6-Year/100,000-Mile Powertrain Limited Warranty, a 172-point inspection and reconditioning process, 24hr roadside assistance, and a complete vehicle history report.